Had a great trip along the North Coast of the Olympic Peninsula – too a few shots at Lake Crescent before heading along to Neah Bay. Spotted a little beach at Shipwreck Point and decided to spend some time there. Good rock pools, the tide had been quite low and coming in fast so also tried so time-lapse photography of the incoming water. 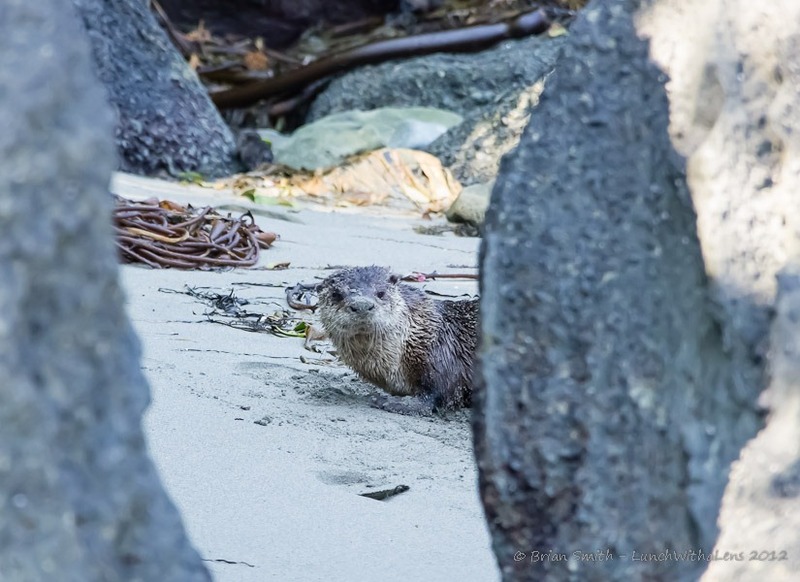 Had my lunch sitting on a rock enjoying the peace and sunshine when a family of Sea Otters came out of the surf! I don’t think they had noticed me – so I kept still and just watched as they rolled in the sand playing. After a few minutes I reached for my camera and knew probably the first click of the shutter would scare them away – so just managed two shots. Also focused manually as I wanted to be sure the auto focus didn’t give me a perfect shot of the rocks they were behind with a fuzzy otter in the background. Wished I had my camera rather than a pie in my hand as they came out of the surf – but the pictures in my head will always be there. 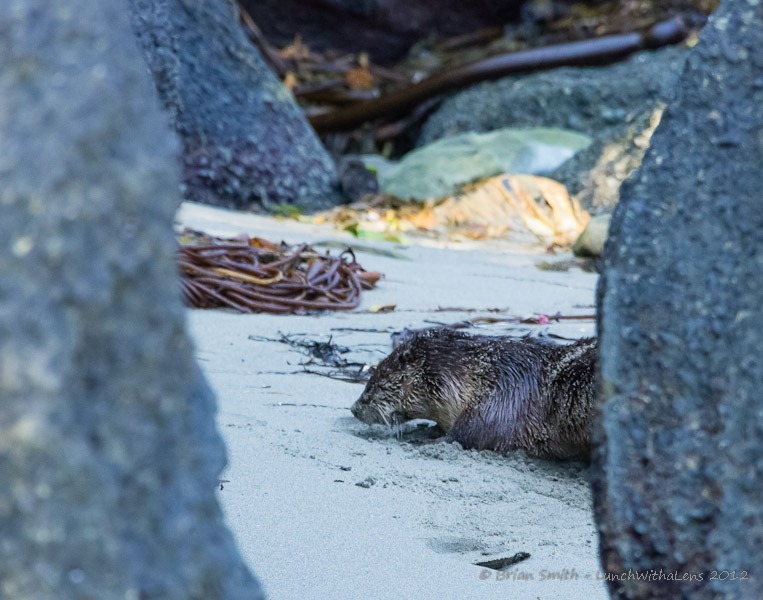 Left the beach, and the otters in peace, and headed for Clallam Bay – very satisfied to have been so fortunate.